Derek Comba is a bilingual elementary program coordinator for Partnership 4 Kids. 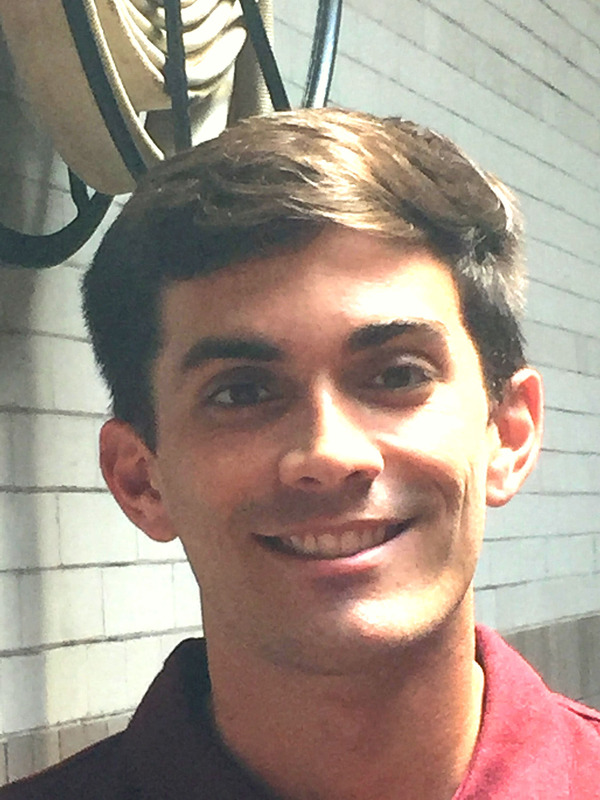 As a bilingual elementary coordinator he primarily works with the teachers, students, volunteers and families of P4K target elementary schools: Jackson, Field Club, Sherman and Kellom Elementary. He says the best part about his job is being able to positively impact children during their elementary education and development. Before joining Team P4K, Derek worked for the Peace Corps in Colombia as a Teacher Trainer and then worked as support staff for Completely Kids after returning to the U.S. Derek has dual degrees in Spanish translation and interpretation and international studies, which he earned from the University of Nebraska at Kearney. He is currently studying to earn his master’s degree in public administration in non-profit management from University of Nebraska at Omaha. Outside of work and school, Derek likes to run, read and spend time with family and friends.